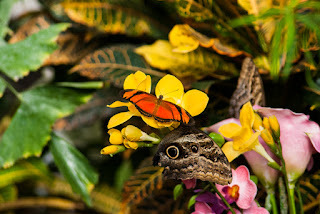 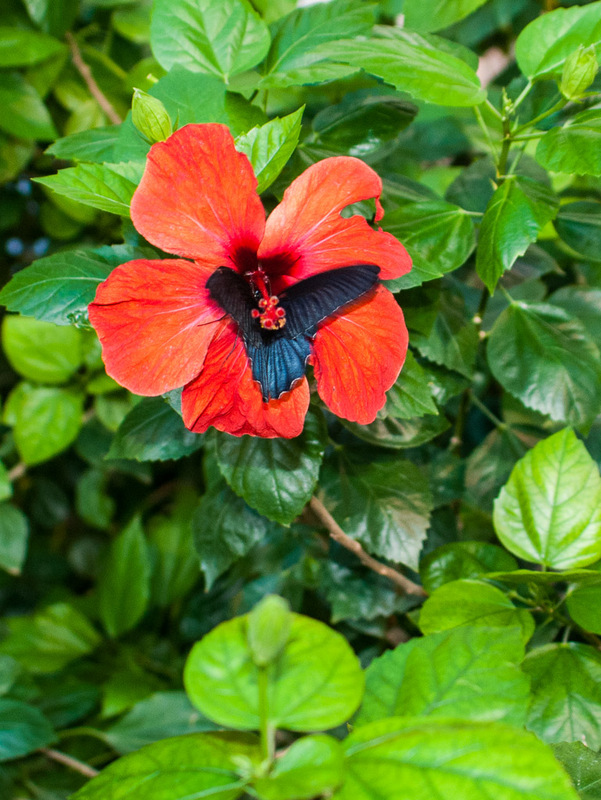 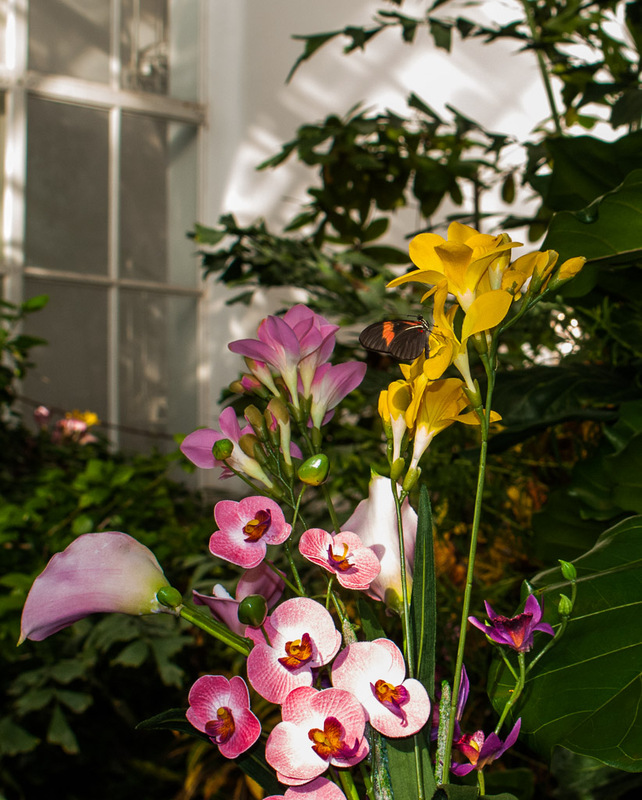 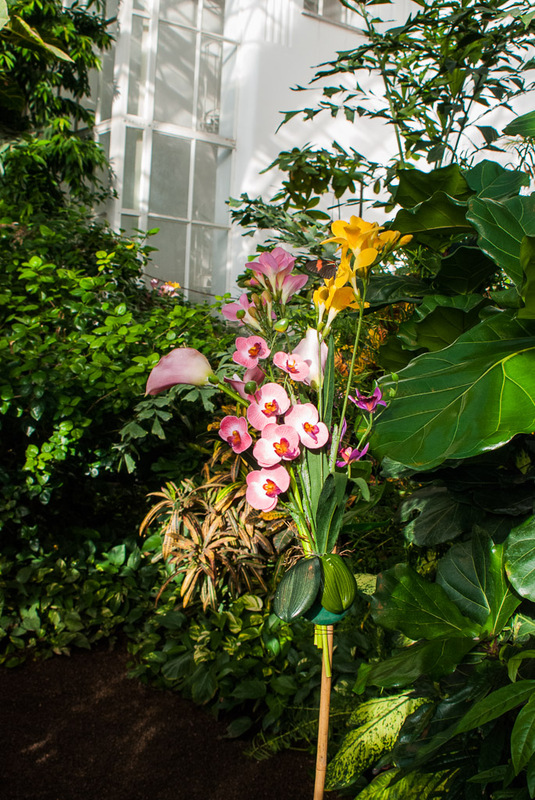 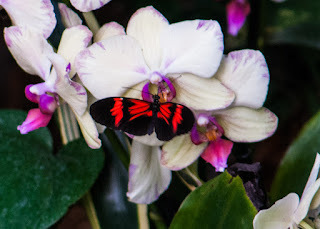 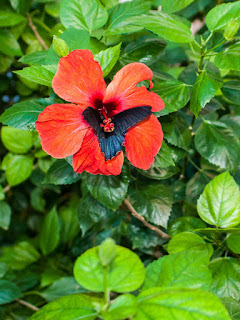 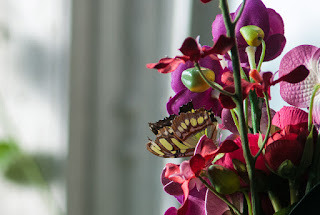 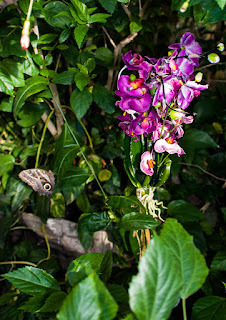 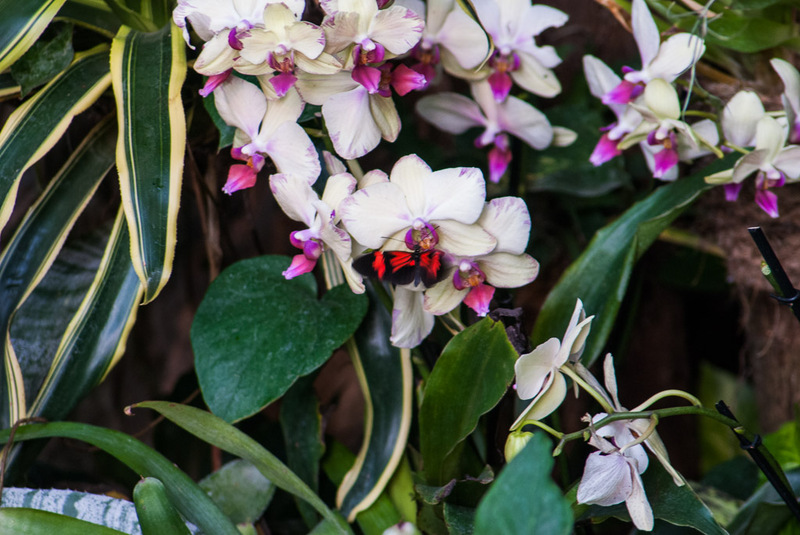 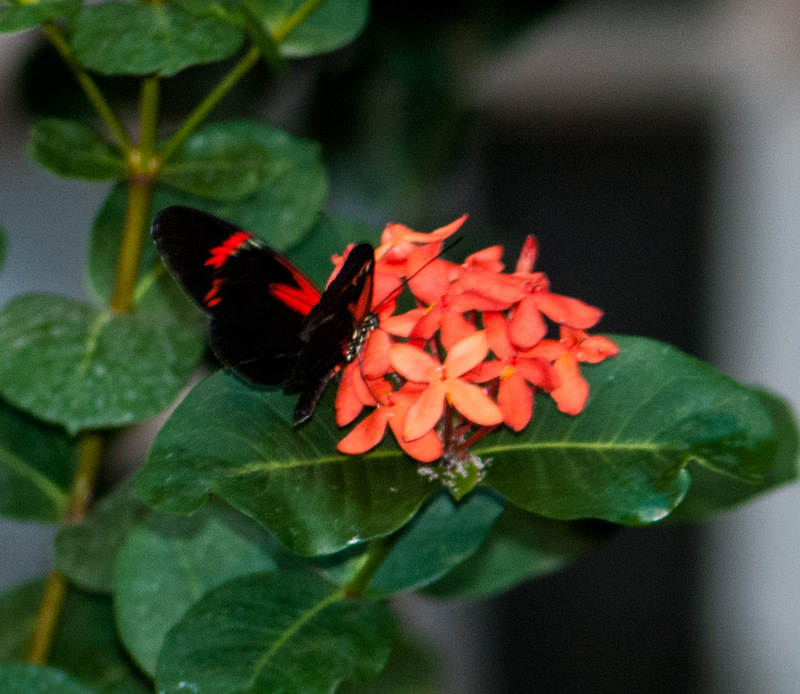 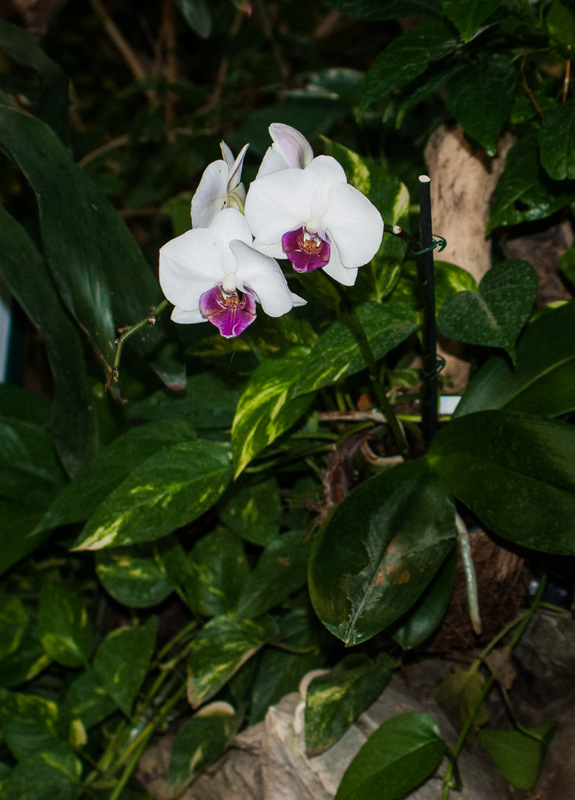 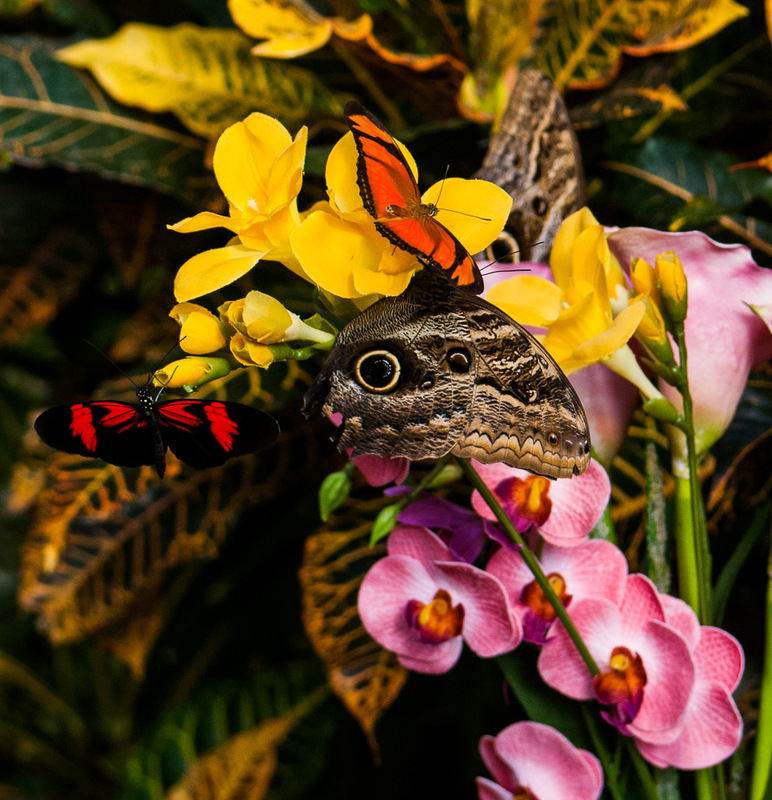 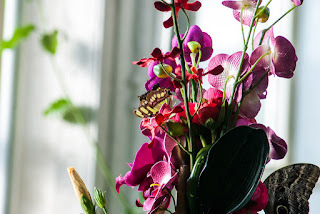 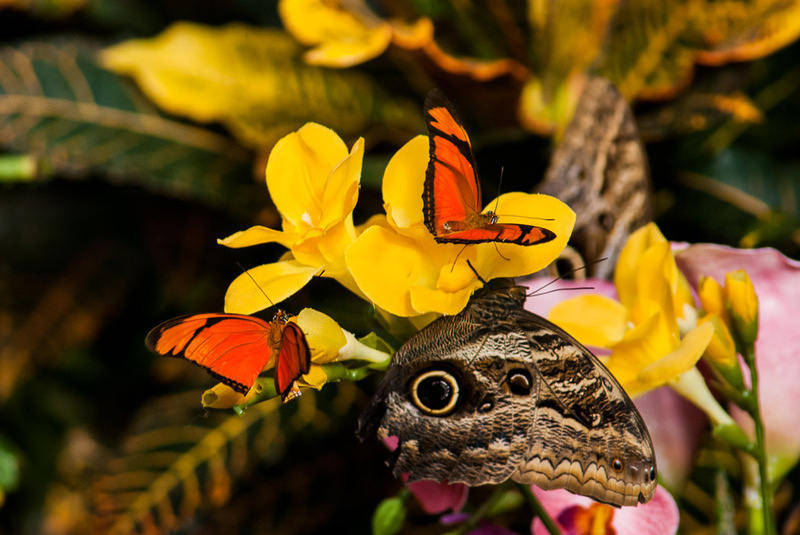 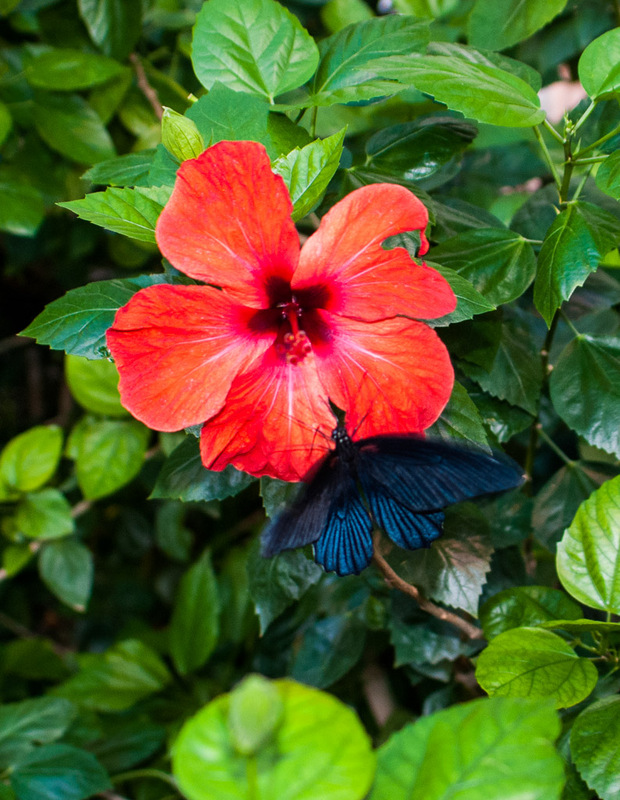 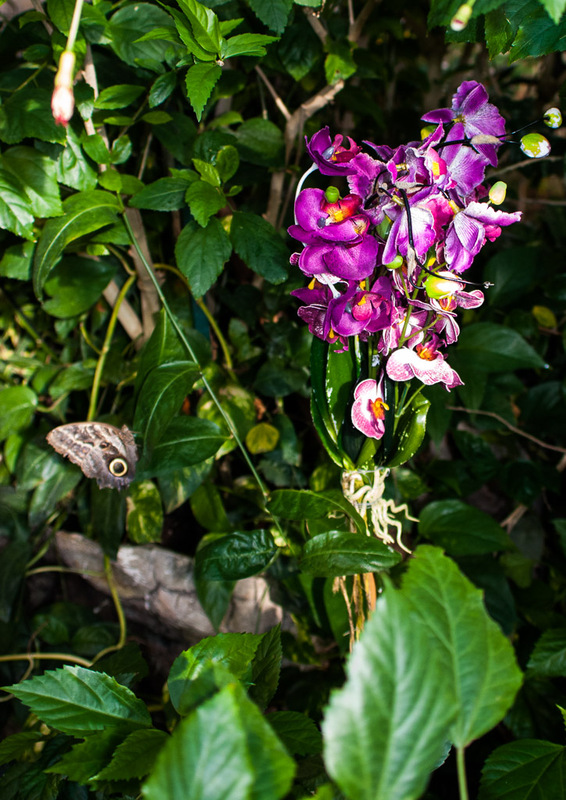 The Vienna butterfly conservatory is in definite need of an overhaul. It was converted from one of the imperial greenhouses. 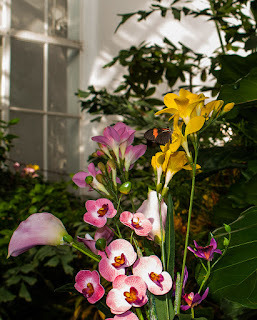 Andreas did get these pretty flower photos while we were in there in December two years ago.